Molalla Auto Works uses specialized computer systems to provide fully documented maintenance work. We can perform routine maintenance, at the required service intervals, and keep you in compliance with the manufacturer’s warranty requirements. Our system not only tracks your service records, it also lets us know if there are any Technical Service bulletins (TSB’s) that have been issued for your vehicle. 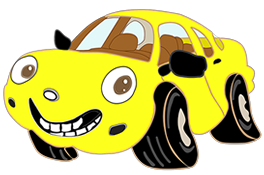 Molalla Auto Works is a great choice for routine oil change services. Our ASE certified automotive technicians not only change the oil and filter (and lube if applicable), they also perform numerous visual inspections of critical systems to insure your vehicle is safe and reliable. Many manufacturers now recommend that hydraulic cooling system fluids be flushed and/or replaced at given service intervals. Molalla Auto Works has specialized equipment to insure that fluids are flushed and new fluids are added as specified. 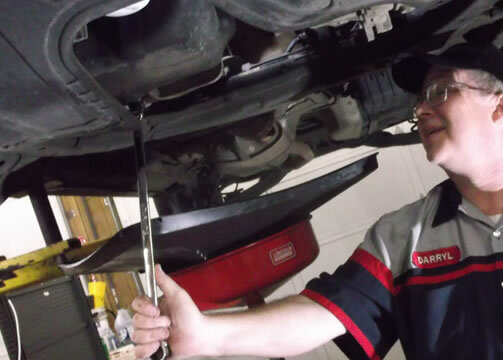 Proper fluid maintenance guarantees top performance and longer service life of your vehicle.